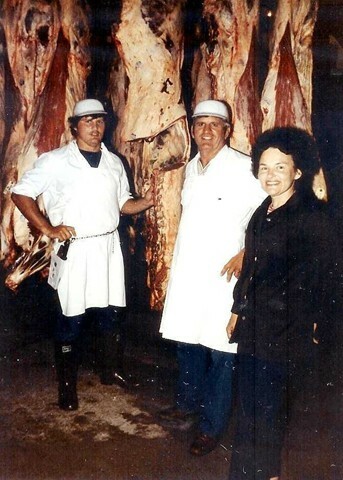 In 1978 the Hamm family of rural Mauston built a meat processing plant to accommodate local livestock producers and sell products using their time tested family recipes. 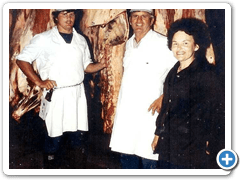 In 1989 the business was sold while operating at full capacity and the Hamm family set its sights on building a new processing plant. A partner agreement was formed between John D. Hamm and former employee David A. Mauer. John and Dave started this business in 1990. 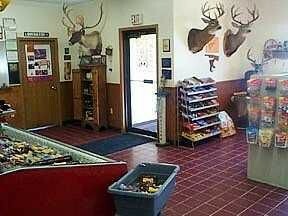 They didn't have any capital to draw on and both worked full time at Coloma Meats and Provisions as salesmen. 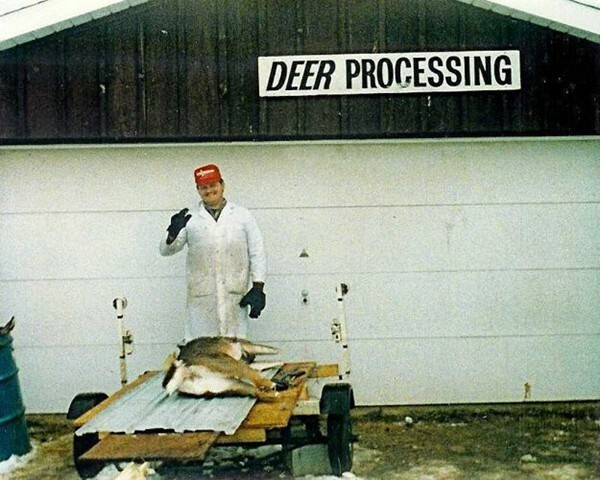 They started by processing deer during the hunting season out of John's garage and hauling skinned out beef hides 75 miles to a tanning facility. Looking at the corn field next to the garage they thought "if we build it they will come". 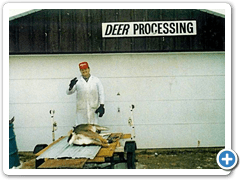 By 1993 a small 2,000 square foot processing plant was built and the name Wisconsin River Meats was decided on due to the proximity of the Wisconsin River and Castle Rock Lake. There have been subsequent additions to the plant over the last few years including a recent large scale renovation. Now the plant is over 8,500 square feet and is equipped with the latest in meat processing technology. 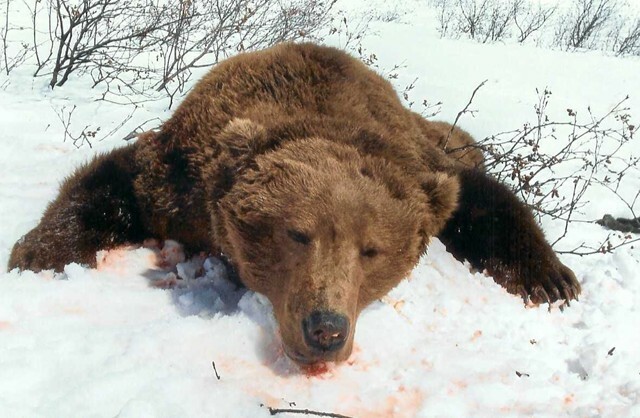 We have over 20 full time year-round employees and grow up to 35 full time employees during Holidays and the Wisconsin wild game hunting season. Our mission is "to produce quality, safe, and fun food products; and to market them effectively so you can enjoy them!" 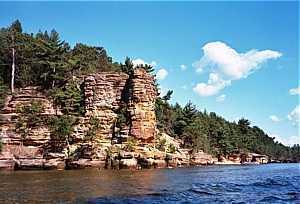 Wisconsin River Meats is located in the beautiful Wisconsin River valley, near Castle Rock Lake, in rural Mauston. 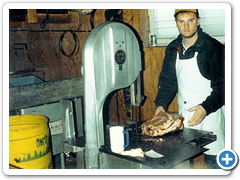 Production includes manufacturing of specialty sausages, fresh and smoked meats, custom processing, catering to special events and wild game processing. 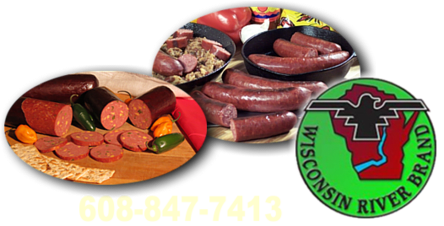 Wisconsin River Meats serves retail, custom processing, wholesale and catering customers throughout Wisconsin and now with our new web site can serve customers throughout the continental United States. 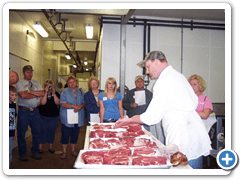 Wisconsin River Meats custom processes beef, pork and other species for farmers and livestock producers throughout Wisconsin. 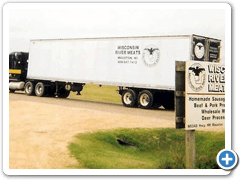 Sportsmen throughout Wisconsin and the upper Midwest also recognize Wisconsin River Meats as one of the leading game processors in the State. We process deer all year round and make many varieties of our great tasting venison sausages. 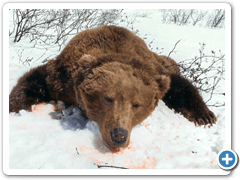 We also process elk, moose, buffalo, caribou, antelope and bear for sportsmen and domestic game producers, and we cure and smoke wild turkeys and fish for anglers and smoke and package fish for area fish farms. 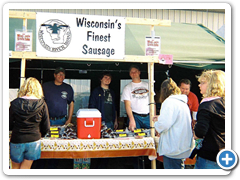 Wisconsin River Meats is most well known for its great tasting sausage and smoked meats, particularly our landjaeger sausage. Our recipes are a time tested family tradition. We still make our sausages the good old fashioned way. Lean meats, coarse ground, hand tied and hickory smoked. 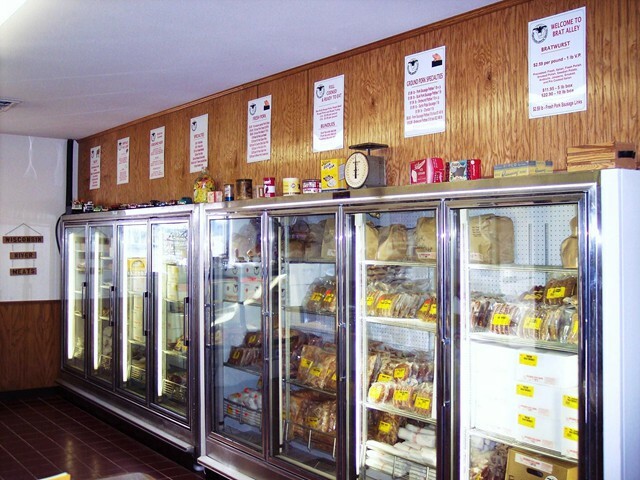 Some other popular varieties that we produce here at our processing facility are our homemade smoked bacon and hams, jerky, and many types of coarse ground bratwurst, summer sausage, wieners, ring bologna and snack style sticks..
Wisconsin River Meats also offers a fine selection of fresh or frozen meats including locally raised Wisconsin beef, pork and chicken. 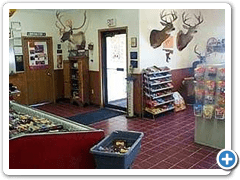 Stop into our friendly store located in rural Mauston, Wisconsin and browse all of our different products for sale. 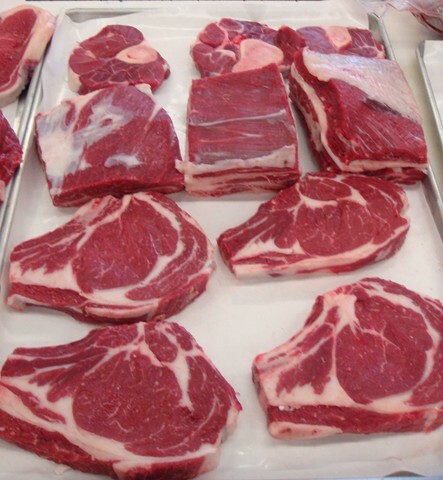 While in the store you can order fresh cut beef and pork steaks, pork chops, beef and pork roasts or chicken and watch us cut them fresh to order while you shop. There is a large display here at the store showcasing our locally produced products. 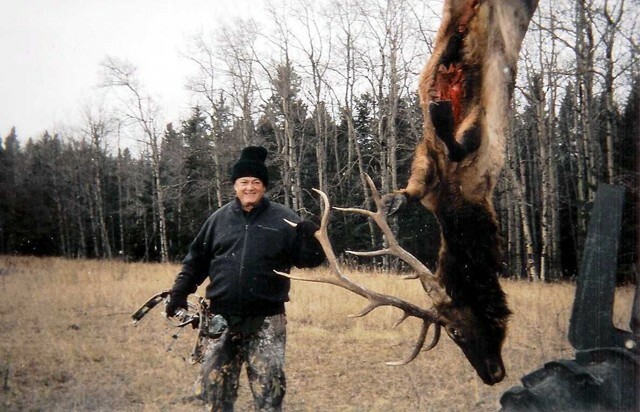 Check out our wild game selection of Buffalo, Elk and Venison meats and sausages for sale. 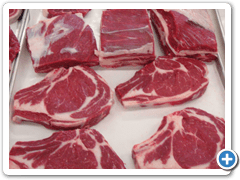 We sell bundles and family packs of bulk meats at discount prices. 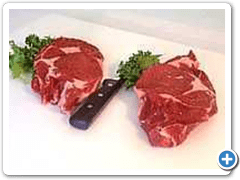 You can order and purchase quarters of beef and half or whole hogs all locally produced. 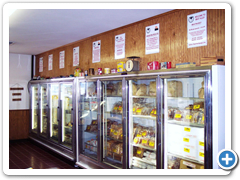 Fresh and frozen meats, cheeses, sausages, Amish butter, beer and soda, rubs, spices, ham and bacon all await you at friendly Wisconsin River Meats. There is a movement sweeping the Nation of the promotion and consumption of local food. Many enlightened folks have discovered the quality, charm and convenience, along with the savings of buying local. Wisconsin and Juneau County are nearly ground zero for the buy local movement and it is nothing new here. Wisconsin is home to many vibrant and thriving local food establishments. Wisconsin is home to over 100 cheese factories and over 300 meat processing plants. We have many local orchards, produce farms, farmers markets, and cranberry bogs in the area. Now with increasing access to the internet, folks from all around can enjoy the information, processes and products and truly benefit from these local markets. We welcome you! 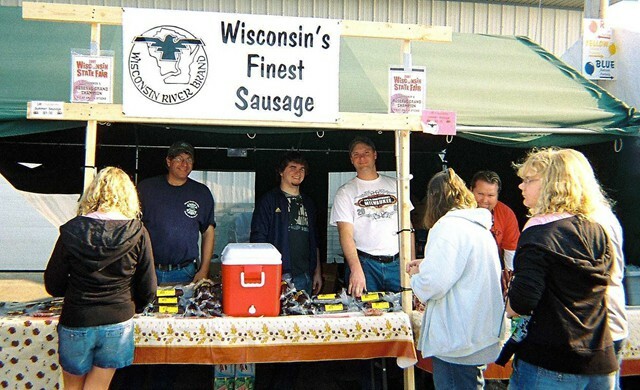 Wisconsin River Meats involves itself in special events, local activities and festivals all around the great Badger State. Sometimes we just provide the food, or sometimes we just cook or sometimes we handle the whole thing. 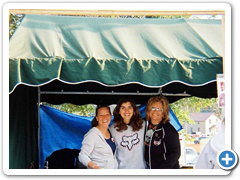 One example of our services that we are very proud of is the annual Iola Old Car Show held in July every year. 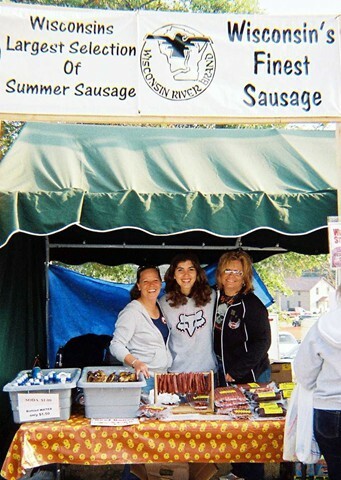 Wisconsin River Meats is the proud sole meat purveyor for the four day event. Another proud event is the annual Warrens Cranberry Festival. This wonderful festival has us cooking and selling for three days. 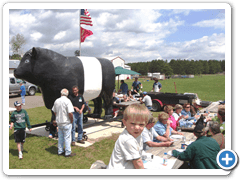 Other special events we annually attend are the Stone Lake Cranberry Festival, the Mauston Pumpkin Bash, The Wind Lake Street Fair and Wo Zha Wa Days in Wisconsin Dells. One of our goals is to be involved in the community and the nation. 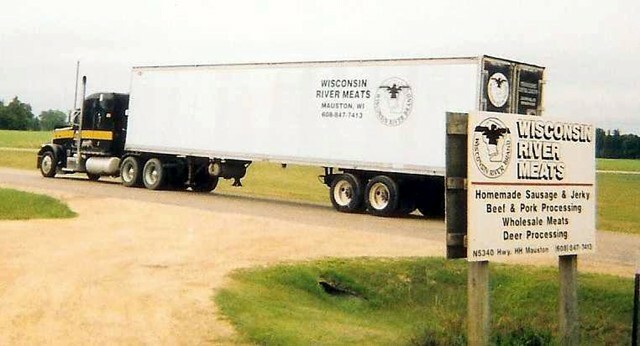 Wisconsin River Meats belongs to many organizations. 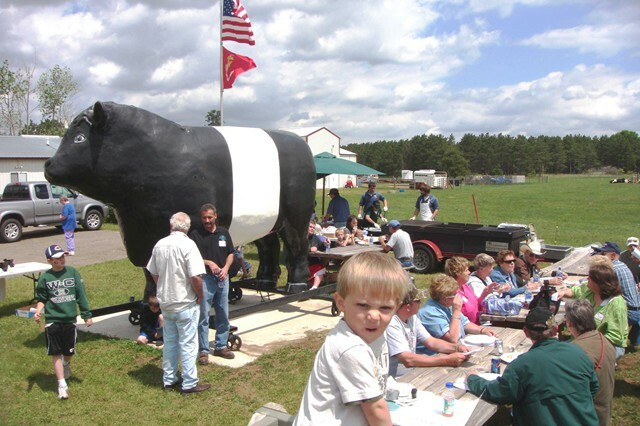 We work with area schools to help educate our young in what animal agriculture is all about. We attend seminars and give speeches, organize events and help portray the long lasting benefits of local agriculture. 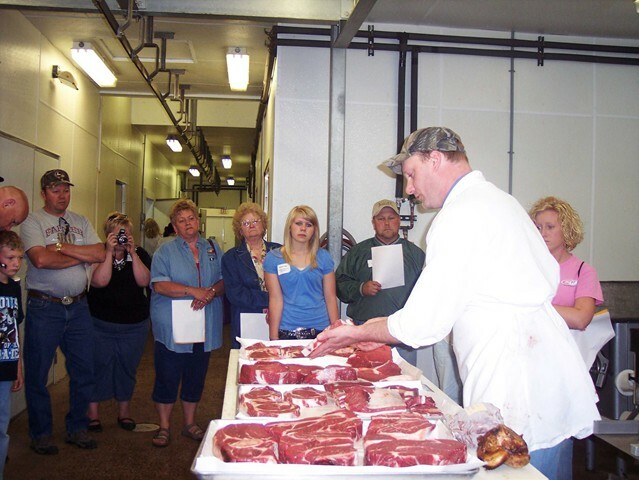 Wisconsin River Meats gives tours and holds occasional open houses to showcase our facility, products and abilities. 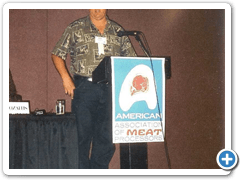 Vice President David Mauer has over 28 years meat industry experience and worked for Hamm's Meat Service and Coloma Meats and Provisions in manufacturing and sales before partnering with John to create Wisconsin River Meats. 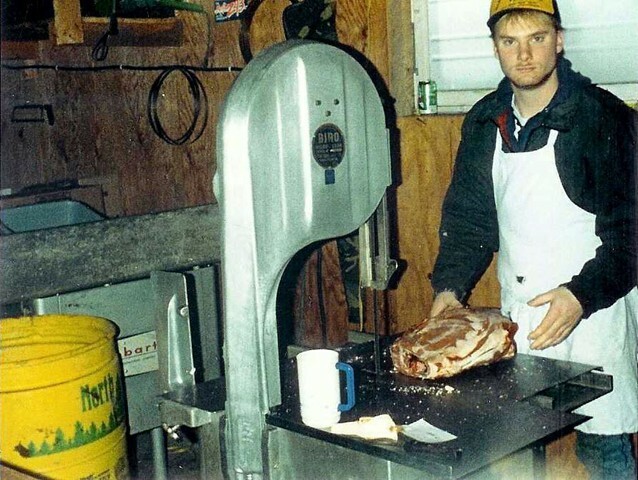 David recently graduated from the Wisconsin Master Meat Crafter program through UW Madison. 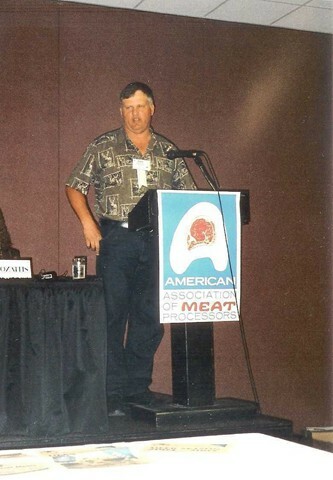 President John Hamm has over 36 year's meat industry experience. Add that all up that's alot of combined experience! John worked for Coloma Meats and Provisions, and also was the former owner of Hamm's Meat Service. 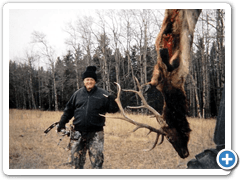 John is a U.S. Marine Corp veteran and a graduate of the "all around butcher" course at Southwest Wisconsin Vo-Tech in Fennimore Wisconsin. Treating customers as friends, producing the safest and highest quality products and offering excellent service are our goals. We look forward not only to serving you, but to building a relationship of offering the highest quality food products for you to enjoy. Service Area: Mauston, Baraboo, Sparta, Portage, Reedsburg, Richland Center, Wisconsin Dells, Viroqua, Montello, Wautoma, New Lisbon and surrounding communities.